As years and years pass, and we mature, gifts always become increasingly difficult to give and receive. We know what we like, either we already own it or we’re fine without something. I knew I had reached adulthood when I was STOKED to receive socks as a gift. Don’t be shy, give someone a pair. They are truly a great gift… Something everyone needs, uses frequently, and is just expensive enough we are reluctant to purchase them on our own. 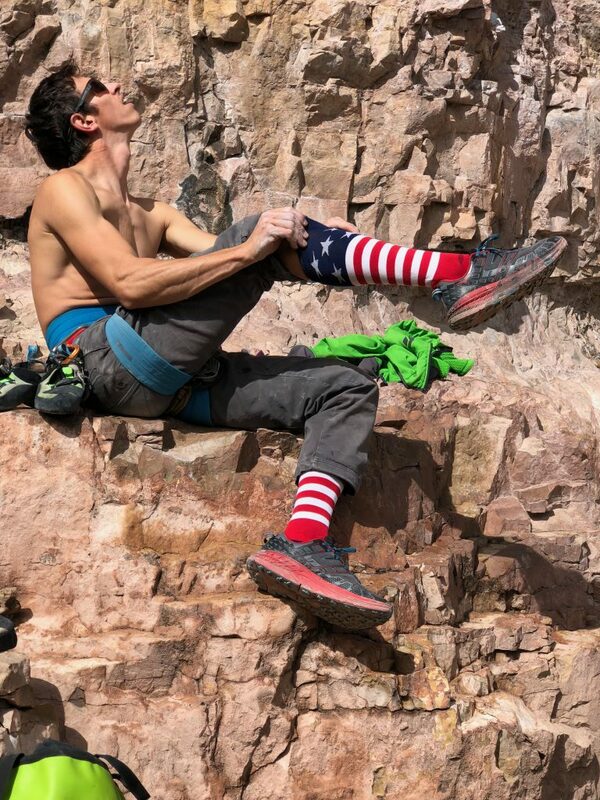 Darn Tough Socks make a darn good gift. I have gnarly feet. Ask my girlfriend : ) They stink, sweat and hurt. I’ve got a grande case of the bunion blues so I’m on an eternal quest for comfort, as I am on my feet constantly as a nurse and in general, WE ALL ARE! 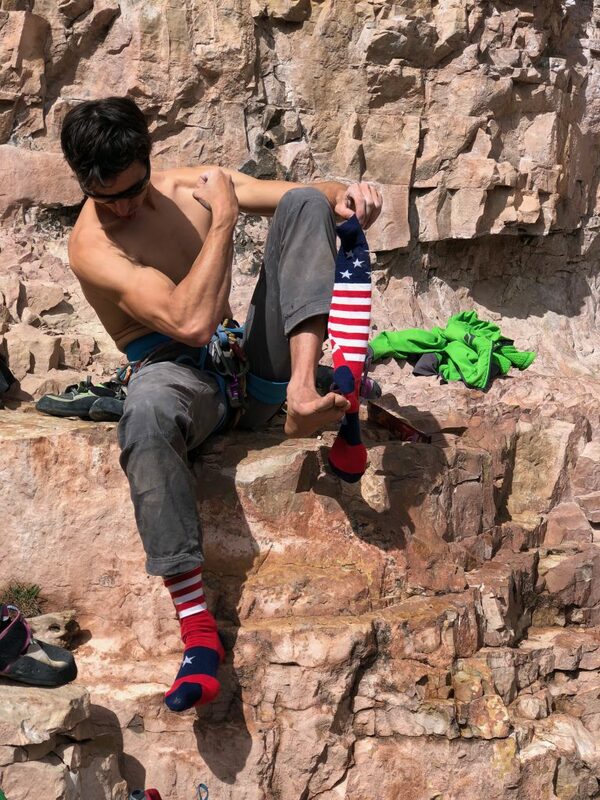 Having a sock that provides comfort, breathability and style is exactly what Darn Tough is. They have many options for models that have you covered for a multifaceted lifestyle. 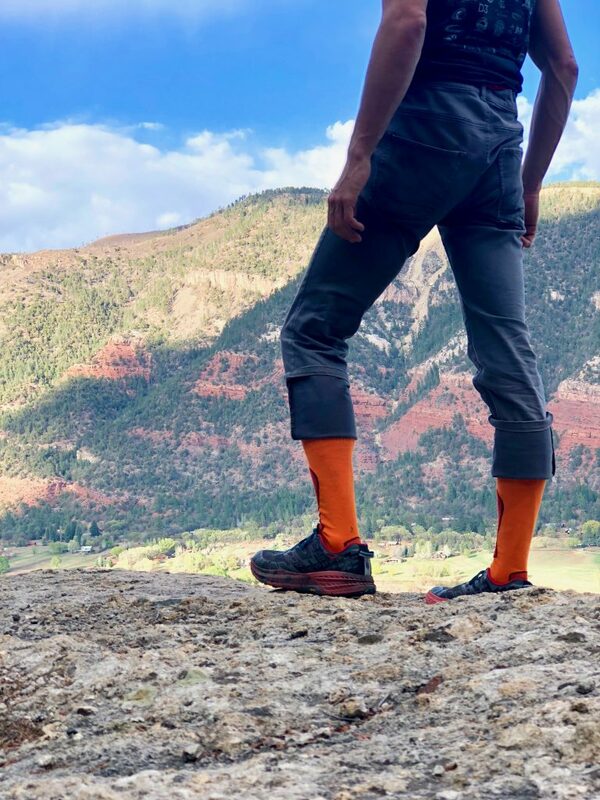 Cushioned for standing or running; warm for skiing, or hiking and breathable for wearing wool year-round cause we all do it and it’s amazing. 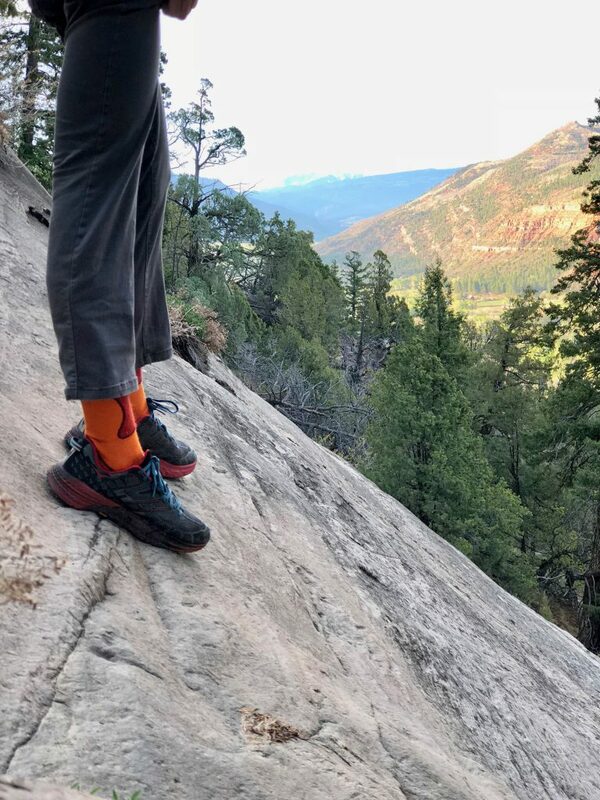 These particular socks, definitely have some added comfort and cushioning for long days hiking, belaying, and standing. 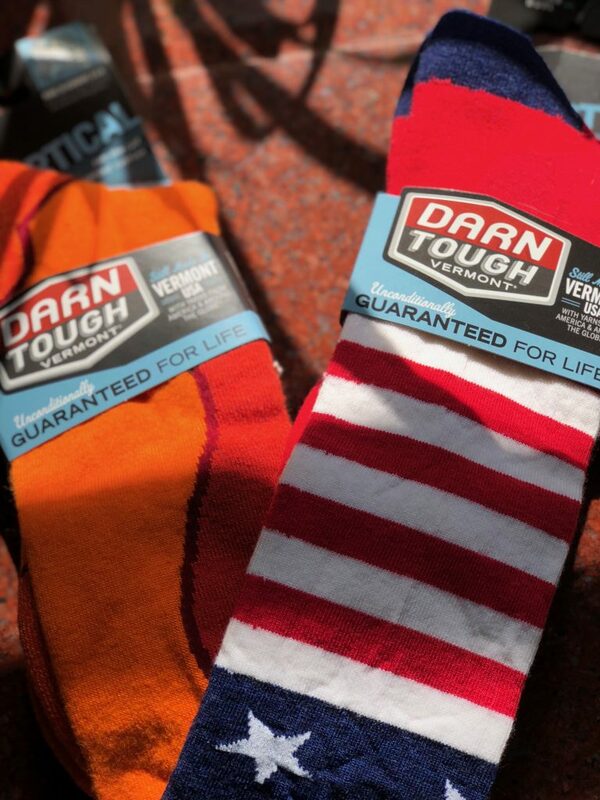 Darn Tough offers a wide variety of models for comfort in any area. They are cushioned and breathable to handle high output activities yet supple enough to wear all day inside while you drink coffee and make french macarons cause it’s pouring rain. 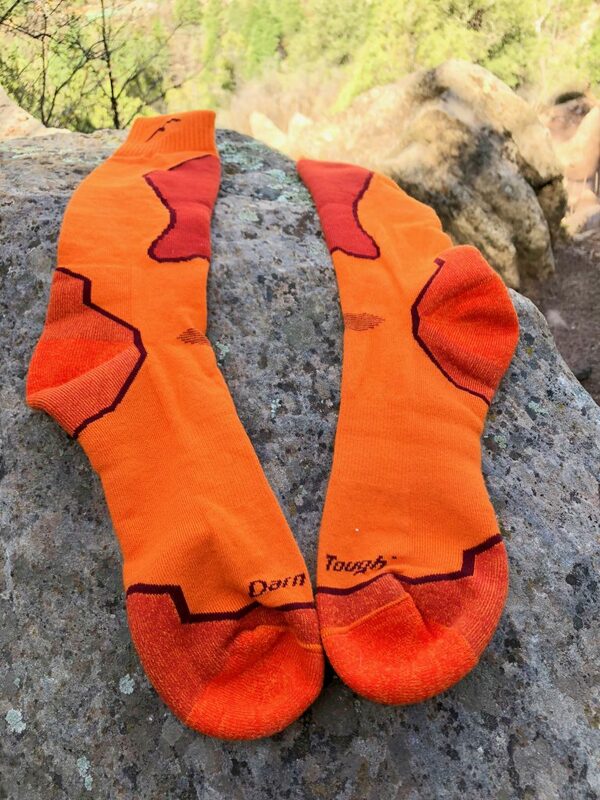 Darn Tough hugs your feet and doesn’t let go. They don’t fall down and bunch up, they lock in where you put them on, and go straight to work. 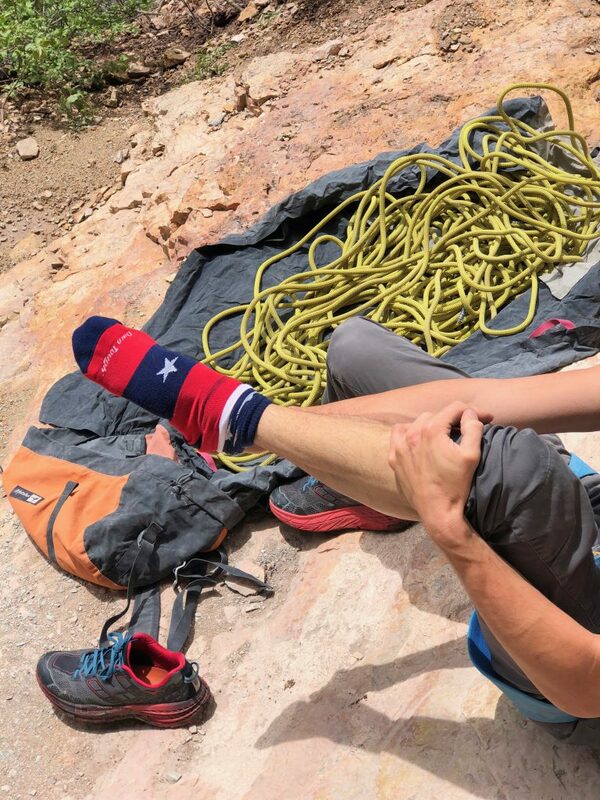 Not all socks are created equal. You never know how bad they can be until you are in the moment and you regret your decision of wooly attire and wished you had put on a pair of Darn Tough socks. 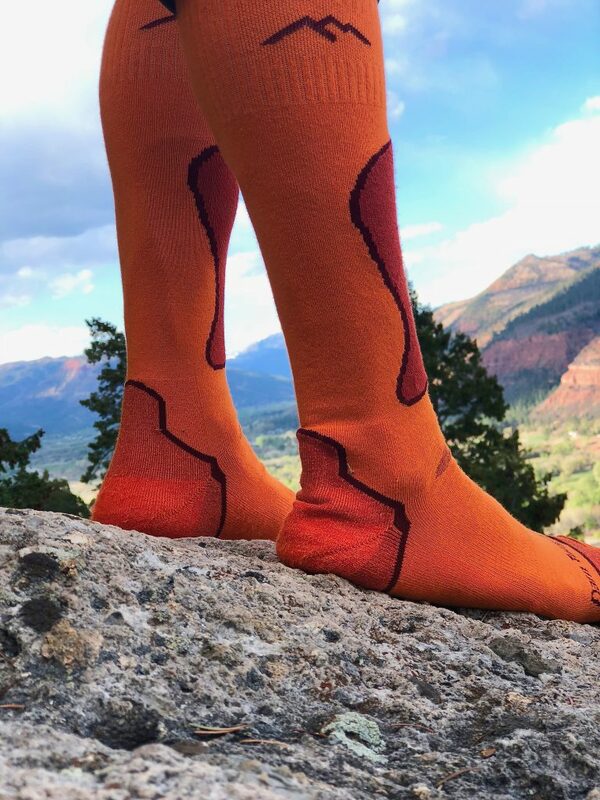 Made in the fine state of Vermont, with an unconditional guarantee for life, you must own or gift many pairs of these. Hard to beat a return on a product that is literally worn down to threads. As Darn Tough States “No Strings. No Conditions. For life”. There is quite literally nothing I can find to improve on these. I’m a positive guy, but seriously, they’re stylish, comfortable, durable and guaranteed for life. Give me a product that stretches across a wide spectrum of uses, meets all my needs, and I’m happy. I’m sure there’s something out there that Darn Tough could improve upon, and I’m sure someone is working on it, so let me know when they find it because I can’t. 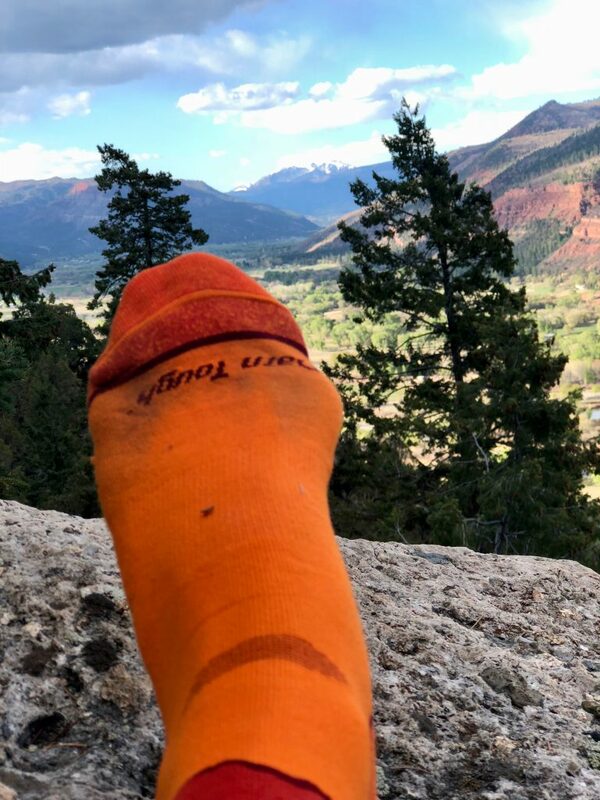 Socks are holding up really nicely, I’ve been wearing them constantly and have yet to wear holes in them as I have with other socks. 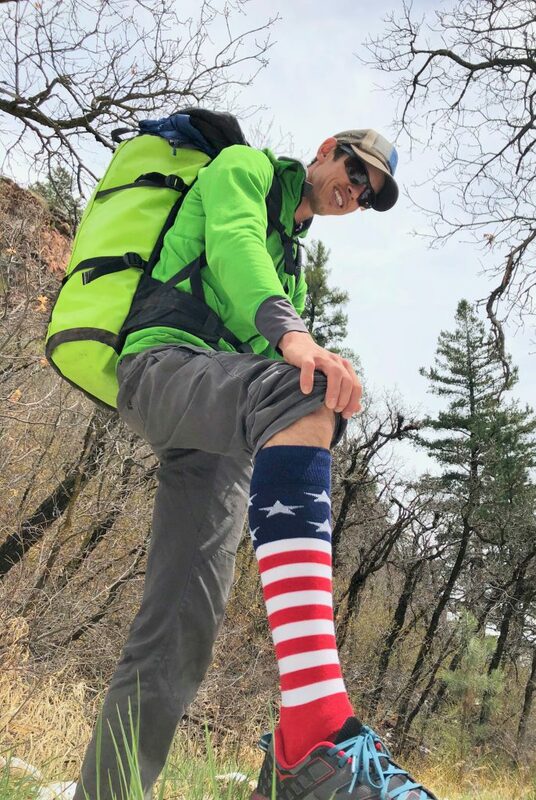 Shop the Darn Tough Over-the-Calf Cushion Socks on Outdoor Prolink. Not a member? Apply today! 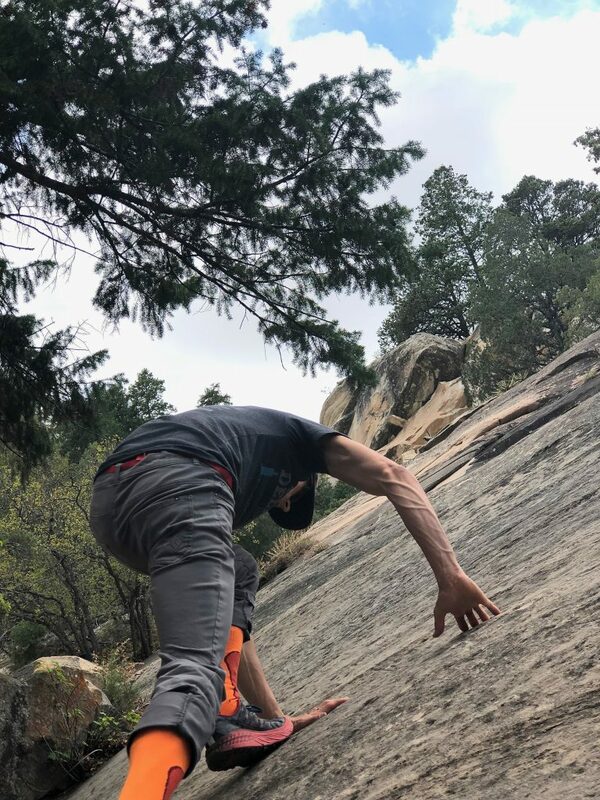 Joe Anderson is an ER nurse and Flight Medic that is constantly being subjected to the rigors of his bunions while working in a busy ER or stuffing his poor feet into his climbing shoes and standing on tiny holds with big smiles.